This video can be viewed on KCRG-TV9’s website. A new childcare center is coming to downtown Dubuque. 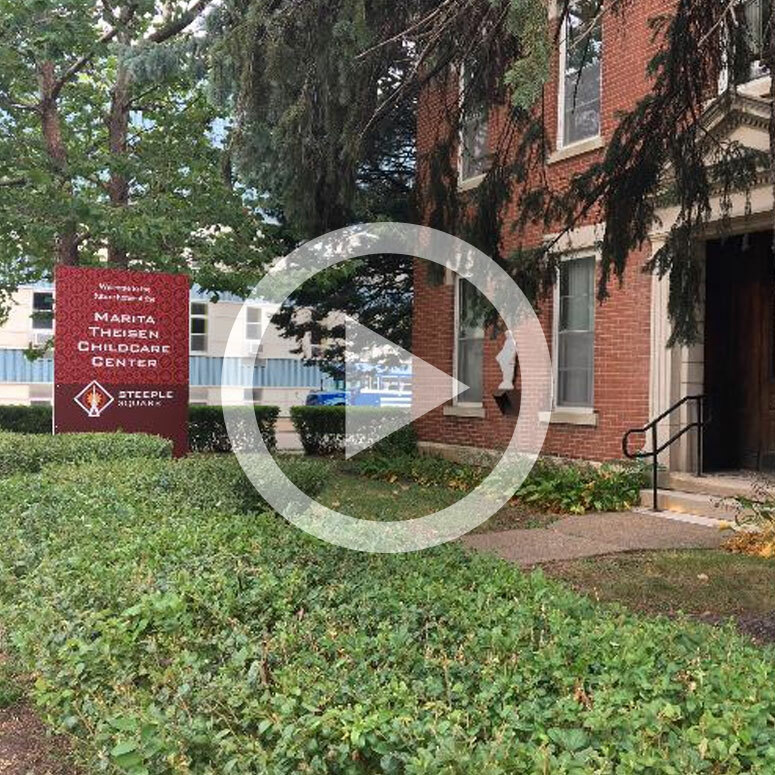 It’s called Marita Theisen Childcare Center and it will be on Steeple Square campus. The center will provide affordable and accessible childcare to about 100 kids. It will be in the former St. Mary’s church rectory. Board member Sharon Covey says the center is much needed in this area, especially for the women living at the Opening Doors Maria House shelter. “There’s a great need for the women at Opening Doors that are there with their children to be able to have childcare that they can literally walk across the lot and get childcare,” Covey said. The licensed center will take babies through fourth grade. Construction should begin in 2018. They hope to have it open by late 2018 or early 2019.